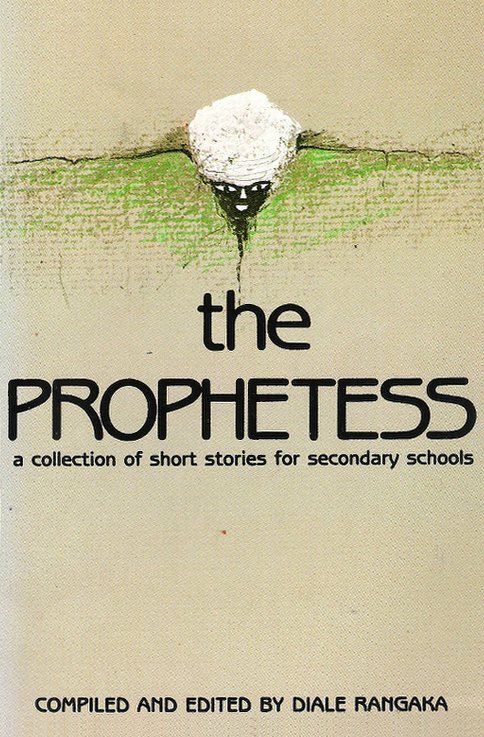 DESCRIPTION: The Prophetess is a short story. A little boy’s mother is sick. She sends him to the home of the prophetess to fetch holy water. The little boy knocks on the door. When the prophetess opens the door the boy goes into her house. We, the readers of this story, follow the boy into the house of the prophetess. And we learn about faith, trust and interesting beliefs in the town of Charterston. 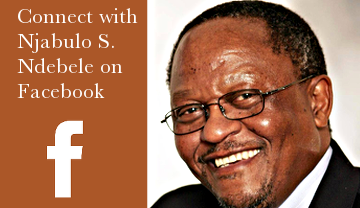 Unfortunately the book is now out of print and can only be accessed through public libraries in South Africa. The first pages of the story, as published in Staffrider, Volume 5, Number 1 (1982), can be downloaded here.